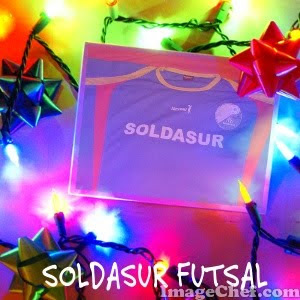 SOLDASUR FUTSAL: FELIZ AÑO NUEVO, FELIZ 2010 PARA TODOS !! FELIZ AÑO NUEVO, FELIZ 2010 PARA TODOS !! SOLDASUR LES DESEA UN MUY FELIZ AÑO NUEVO A TODOS LOS AMIGOS DEL FUTSAL Y EN PARTICULAR A TODA LA FAMILIA FERRETERA Y QUE ESTE 2010 TRAIGA SALUD, TRABAJO Y FELICIDAD PARA TODOS.